In today’s competitive environment of Law Firm marketing, having a great website presence along with social media campaigns isn’t always enough. Reinforcing your firm’s success with a strategically planned out Pay-Per-Click campaign will not only widen your brand but will also brings immediate business to your law firm. 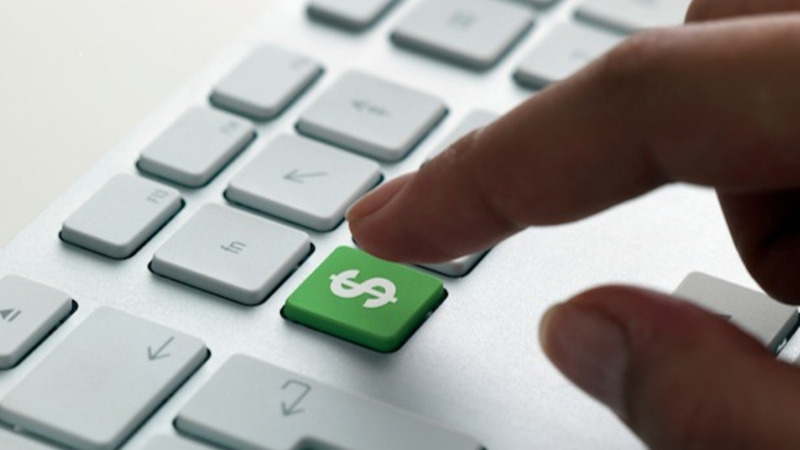 Pay-Per-Click campaigns are complicated. Having strong, relevant Keywords are the foundation of Pay-Per-Click Advertising. Let’s use Bankruptcy law as an example. A Bankruptcy lawyer in Atlanta might use Keywords or Keyword Phrases like, “Atlanta Bankruptcy Lawyer”. When a perspective client does an online search, they often use specific search terms to help narrow down the selection. Using broad Keywords like, “Atlanta Lawyer” will quickly eat up a budget with clicks that are basically worthless. One of the most attractive benefits of Pay-Per-Click advertising is you only pay when a potential client clicks on your advertisement. If the appropriate keywords are selected for your practice area and you have creative, well thought out ads, the potential for having a very successful and profitable campaign are highly likely. Throw in a great landing page with great information and a direct call to action and your success ratio will soar. Pay-Per-Click advertising for law firms is competitive and isn’t inexpensive. But if all the right steps are taken and you have a competent person or agency that understands Pay-Per-Click advertising for law firm, it can be one of the most rewarding mediums to advertise on. Why quality score is important. As mentioned above, having strong relevant keywords and keyword phrases are a key component to a successful campaign. Having well written ads that also have your primary keyword included can help tremendously. By having these two factors you can increase the quality score of your keyword. The higher the quality score, the lower the cost per click is for the keyword. Another factor that is often overlooked is not having a quality landing page linked to your ads. Often law firms will simply create an ad and link it directly to the front page of their website. Having a landing page that directly provides information related to your keyword increases quality score as well as the likely hood of having an engagement / conversion with the prospective client. These are just a few of the criteria that need to be implemented into your Pay-Per-Click campaign, but there are many other factors that can greatly affect the cost as well as the success rate of your campaign.